Full Time or Part Time Farmers! We all agree the blessing of the Ozarks is in the natural beauty, livestock, fields, and streams. Farming has been a critical part of the regional economy, and our personal bankers know what it takes to be ready for each season of your business. 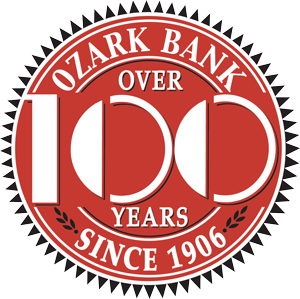 Our knowledgeable lenders in Nixa and Ozark facilities are eager to meet you and discuss the best options for your needs.